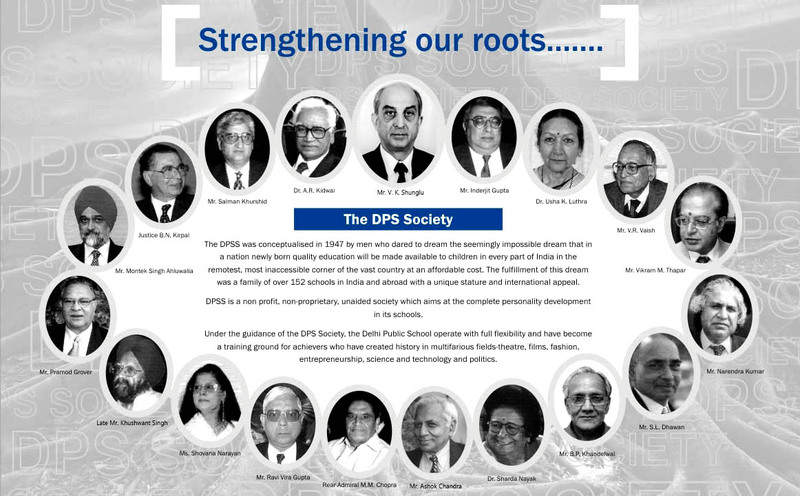 Delhi Public School Society, New Delhi – a name that needs no introduction in the field of quality education, started a new chapter in the history of education in Indirapuram, Ghaziabad in 2003, which translate into easy access to better education for more and more children in and around Indirapuram. The school is at par with the best co-ed schools in India and it is managed by experts from different fields, hand-picked by the school management. DPS Indirapuram imparts contemporary education based on conventional values. We are confident that we will scale new heights and reach even higher pinnacles of glory in the years to come. Our best wishes to all those working towards making quality education all pervasive for a better tomorrow.